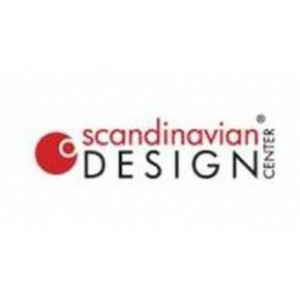 Scandinavian Design Center sells Scandinavian design products. 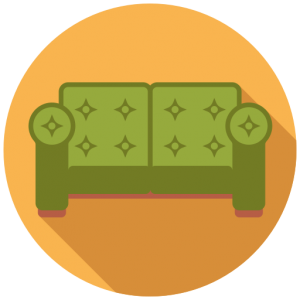 Products offered include furniture, lighting, rugs, fabrics, and textiles. Scandinavian Design Center also sells women's and men's jewelry. Payment options are Visa, MasterCard, Diners Club, JCB American Express, Maestro, and PayPal. Free shipping (6-12 business days) for orders over 199.00 CAD. Shipping starts at 19 CAD for all other orders.